Confused with your skin type? You are not alone. A lot of people misdiagnose their skin type and wind up using inappropriate skin care products and a regime, resulting in acne, and other skin problems. 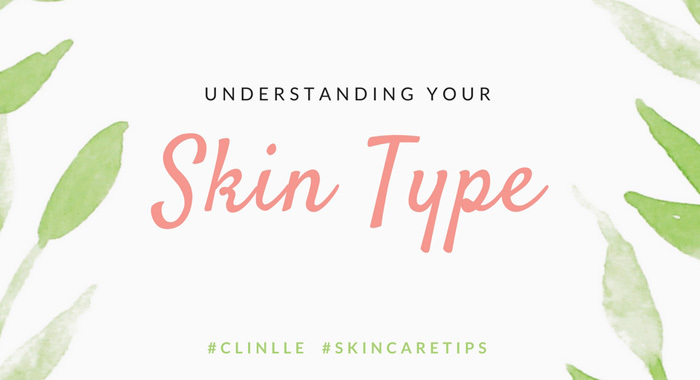 The first step to achieving happy skin is to identify your skin type. Type of skin is determined by the presence of oil and water on face. The oil content of skin determines how oily you are while the water determines how dry the skin is. Based on these two determinants, skin is categorized into five common categories, including normal, dry, oily, combination and sensitive. Your skin type can be changed over time, for instance, younger people or babies tend to have normal skin type. 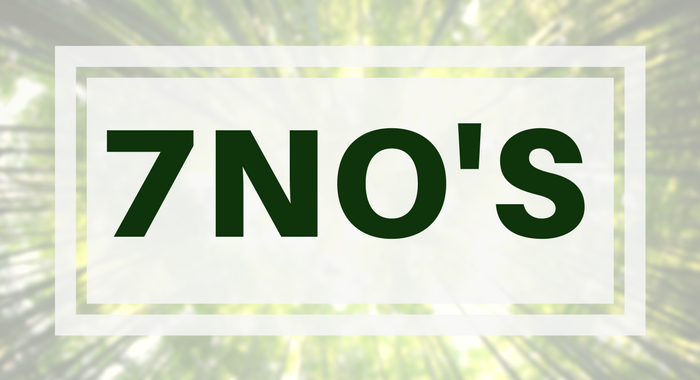 It can be changed with the hormone, stress, diet, pollution, seasons, and age. A woman might feel their skin is oily during menstrual cycle but dry on the other time. Hence, beware that products you used during a period of your life might not work in the other period. Before entering into a drugstore, you need some information to select from thousands of skin care products. Knowing your skin is essential to choose right products that suitable for your skin. 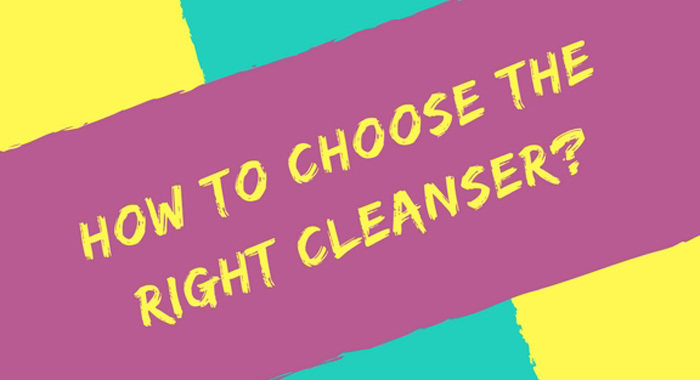 Everyone's is different, skin care products vary to an individual, below is a simple test to help to figure out which main categories your skin fall in. Cleanse your face gently and pat your face dry. If the oil blotting paper does not pick up oil from any parts of your face, you probably have a dry skin. If the oil blotting paper picks up oil from all parts of your face, you probably have an oily skin. 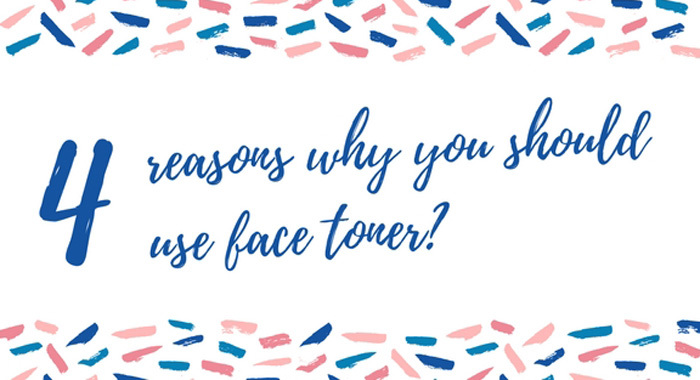 If the oil blotting paper only picks up oil from T-zone (chin, nose, forehead), then you probably have normal or combination skin. Your best friend is a moisturizer. Your skin does not retain enough moisture and oil. Lack of water causes the formation of wrinkles and fine lines easily. Meanwhile, lack of oil result in flaky and fragile skin and weaken skin protective ability. 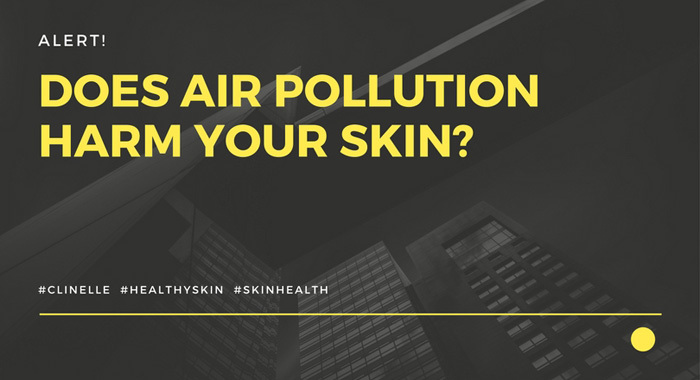 This type of skin is more susceptible to external pollutants, UV radiation, and harsh weather. Your skin pores are easier to get plugged, you need a gentle exfoliator - Clinelle Skin Smoothing Scrub with Marine Beads to remove dead skin cells that block your pores. Your skin is also very prone to aging, therefore, you need to moisturize consistently to ensure healthy skin. If your skin is extremely dry, you can feel your skin is scaly, particularly on backs of hands, arms, and feet. 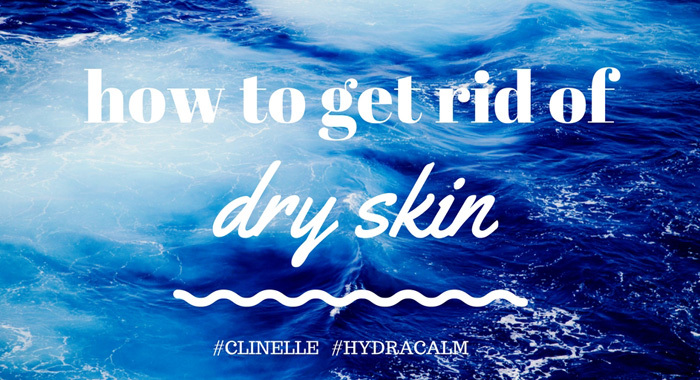 Click here for information on how to get rid of dry skin. You're no stranger to breakout. You have over-productive sebaceous glands, result in excess sebum on skin. Oily skin is a problematic skin type, you are likely to have clogged pores and prone to acne. However, you should appreciate that excessive oil production helps you maintain the youthful look and free of wrinkle longer than another skin types. Click here for products that suitable for Oil Control Concern. 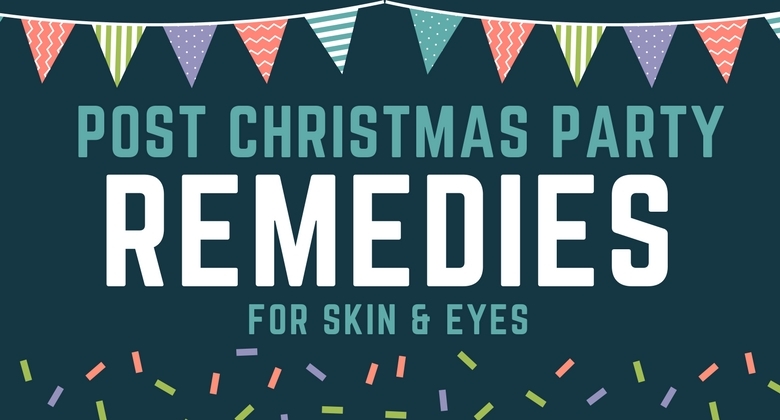 You have the most common skin type. A combination skin combines the characteristics of normal, oily and dry skin in different areas on the face. It is due to genetic or hormonal factors that affect lipids and result in uneven distribution of lipid. Combination skin tends to have oily skin in T-zone (forehead, nose, and chin) and normal to dry in other areas. This type of skin difficult to manage and confuse most people about what type of products to use because different areas of skin require the different type of treatment. Dry zones which typically located on cheeks and around eyes need to be treated with creams while oily areas need to be frequent thorough cleaning. Sensitive skin is the most problematic and fragile skin type. This type of skin tend to burn easily and prone to irritation and redness. One of the causes of sensitive skin is overusing skin care products, it can damage your skin barrier and lead to irritation. 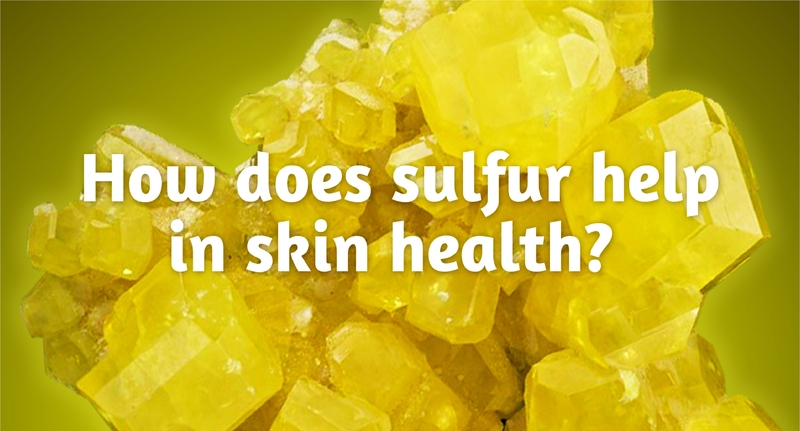 It can be challenging to figure out which ingredients cause inflammation and irritation. Hence, getting the right skin products for this skin type requires extensive research as it needs the special type of care. For sensitive skin, you should always look for products that are parabens-free, fragrance-free and labels that identify their formulas as non-irritating and non-sensitizing. Most people do not realize that skin care products they are using might worsen their skin issues. 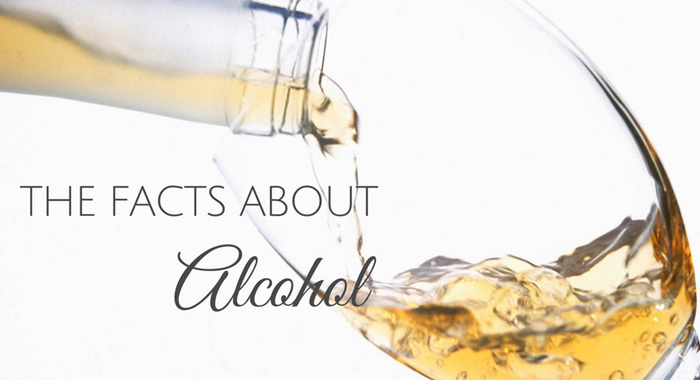 For example, acne treating products with high level of alcohol might dry and irritate your skin, causing more oil production. The same goes for exfoliation products, some products with thick emollients may damage your skin barrier and lead to dry skin as well as more wrinkles. 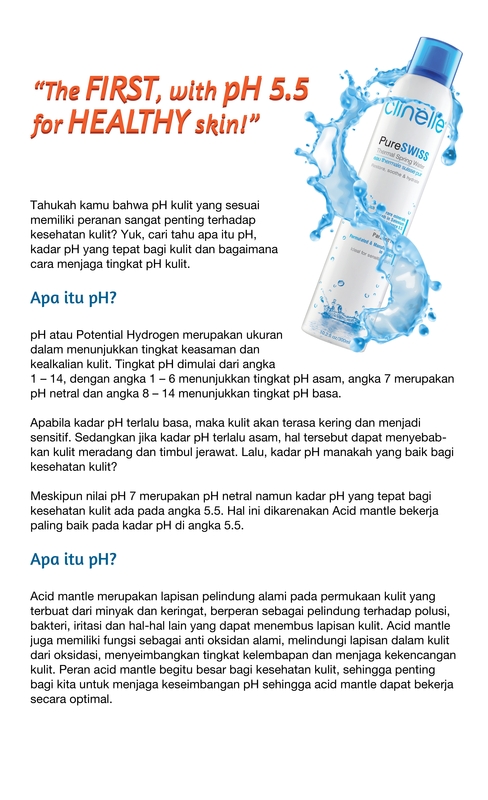 Therefore, avoid the problematic ingredients that can make your skin worse! All of the Clinelle skin products do not contain artificial Fragrance, artificial coloring, comedogenic ingredients, mineral oil, SD-alcohol, and lanolin to ensure you safe and promising products. Happy Skin, Happy Face.